There will be a record number of students competing in this year’s Scripps National Spelling Bee. 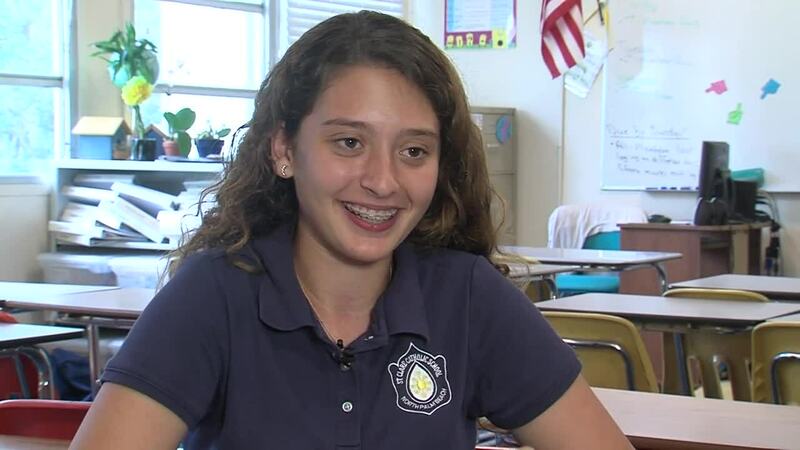 One of the 513 students competing is 13-year-old Mira Sayegh from St. Clare’s Catholic School in North Palm Beach. 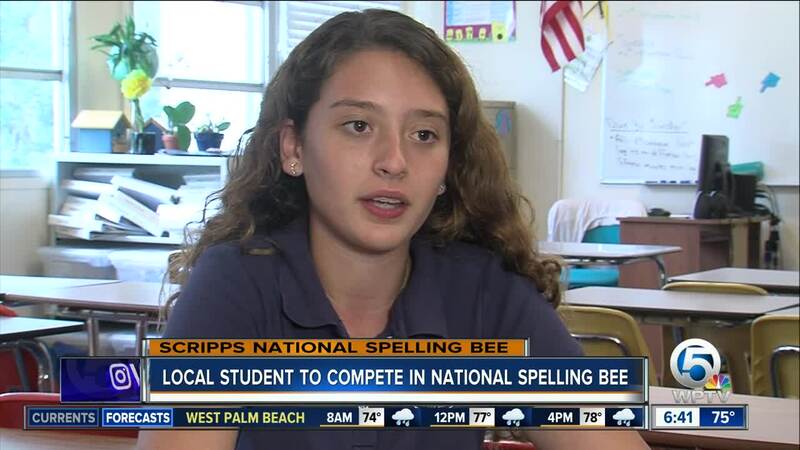 Sayegh told WPTV NewsChannel 5 she studies 30 hours a week to prepare for the bee. Her friends are also supportive, telling Sayegh they wanted to travel to Washington, D.C. with her to cheer her on in the competition. When asked what advice she would give younger spellers, Sayegh said not to get overwhelmed and to take it one-step at a time. Preliminaries for the Scripps National Spelling Bee will be held Tuesday, May 29 and Wednesday May 30. The spellers who make the finals will compete for the title on Thursday, May 31.